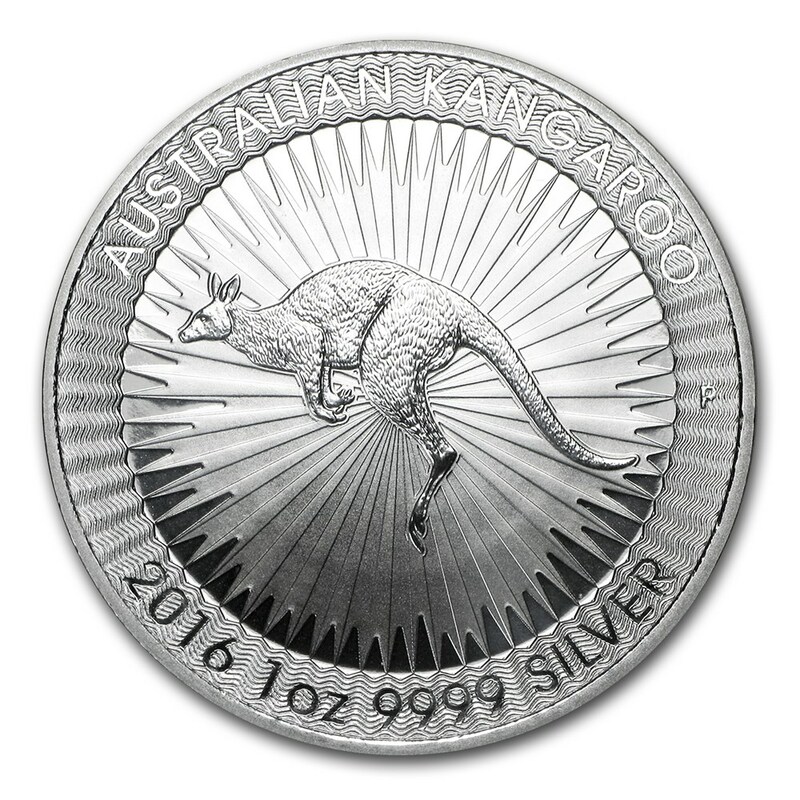 2016 Australian Kangaroo Silver Coin 1oz - GoldSilver Central - Your one stop Gold, Silver and Platinum solutions provider! 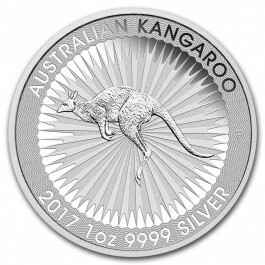 The Perth Mint is pleased to present the first-ever Australian Kangaroo 1 oz Silver bullion coin. 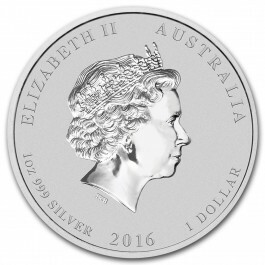 Struck in .9999 fine Silver, this Australian Silver coin is a treasure for investors as well as collectors and is sure to be an instant worldwide success. 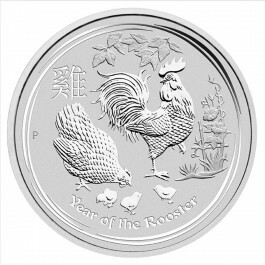 This bullion coin is presented without a capsule in protective acrylic tubes of 25 coins. 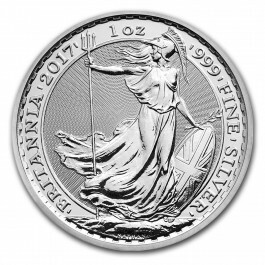 There are 10 tubes to a monster box. 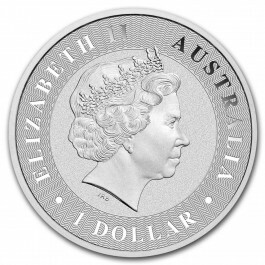 Each tube is sealed with The Perth Mint’s tamper evident security seal. 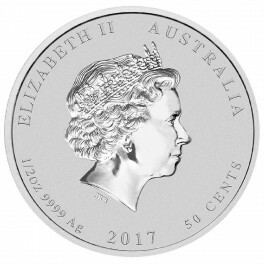 The coin is struck by The Perth Mint from 99.99% pure silver in specimen quality. 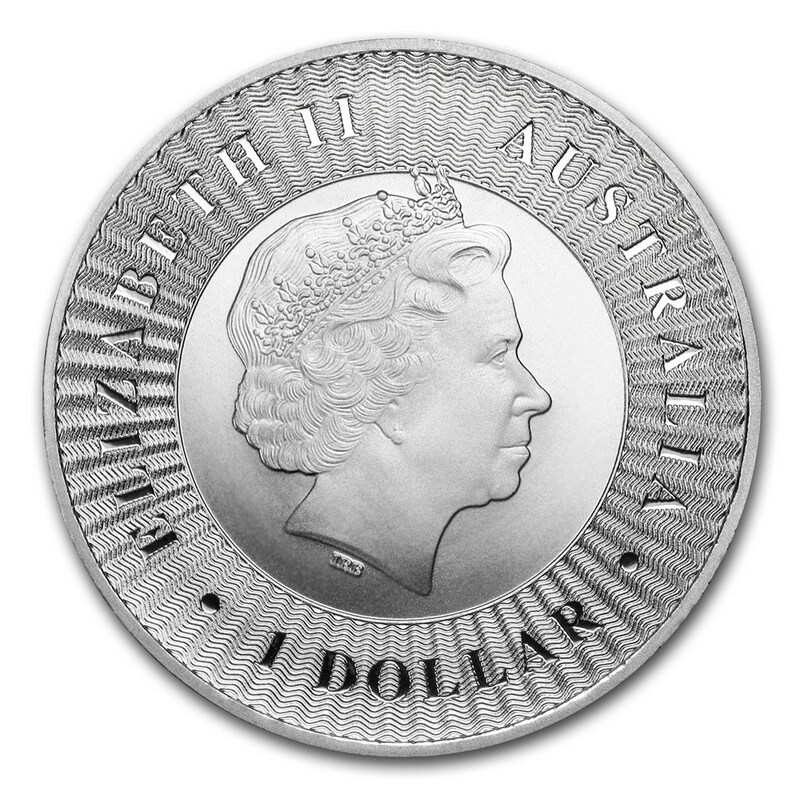 In the form of a micro-laser engraved letter ‘A’ which is within the first A of AUSTRALIA, it is detectable under a magnifying glass. 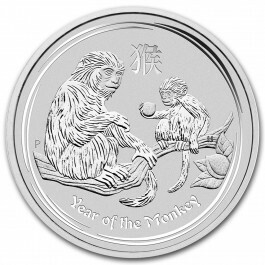 The authentication feature is designed to make it significantly more difficult for the coin to be counterfeited providing peace of mind to our customers. 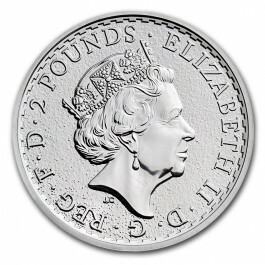 The coin’s obverse bears the Ian Rank-Broadley likeness of Her Majesty Queen Elizabeth II and the face value.